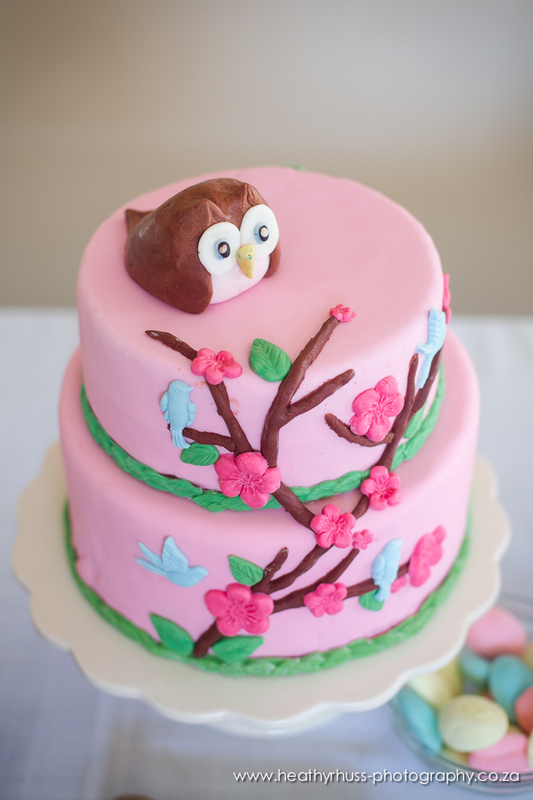 Parker-Grace’s Birds and Owls 1st Birthday Celebration & free DIY Birdhouse template! Holy moses, guys! Parker’s almost two years old! I can’t believe it! Like seriously, wasn’t it just the other day she was born!? Never mind the fact that the manic newborn days are still so vivid in my mind, I still very clearly remember how she felt in my belly!